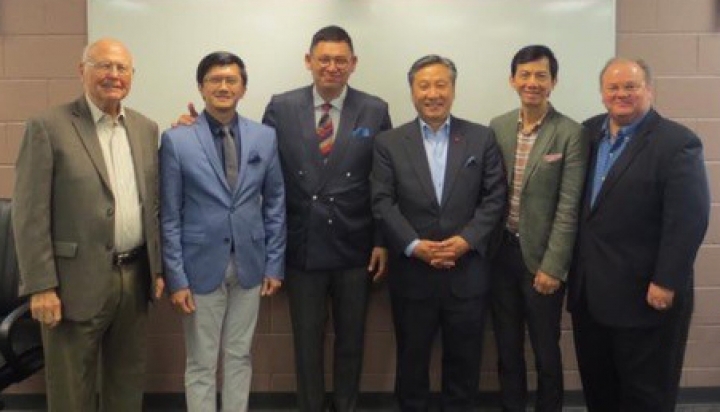 The Pentecostal Theological Seminary hosted a delegation from Pastor Niko's church in Indonesia! 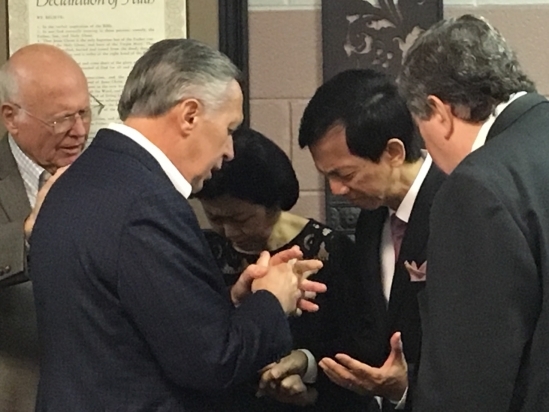 This week has focused on an intense study of the Restoration of the Tabernacle of David, a designated special Chair at the Pentecostal Theological Seminary. Fantastic week!